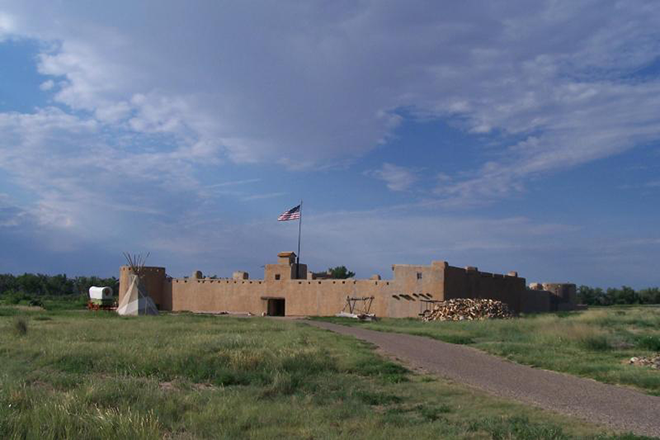 They will present a retrospective on the last ten years at Bent's Old Fort and related heritage sites in southeast Colorado. They will then look toward the future with some thoughts about heritage tourism along the Santa Fe Trail. 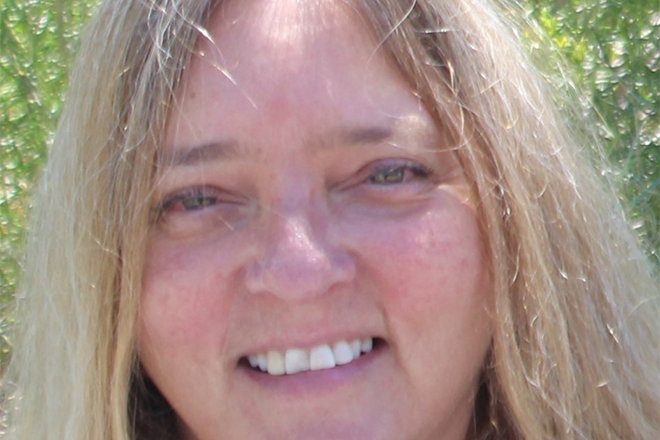 Dr. Alexa Roberts. Courtesy NPS. The event is free and open to the public at 1:00 p.m.
For information on the meeting or the Bent's Fort Chapter, please call LaDonna Hutton at 719-469-2906 or Kevin Lindahl at 719-469-1894 (if no answer, please leave message). Membership in the Bent's Fort Chapter is $15 per year. The Bent's Fort Chapter of the Santa Fe Trail Association is a 501(c)3 non-profit organization whose mission is to protect and preserve the Santa Fe Trail and to promote awareness of the historical legacy associated with it.